From our roads to our roofs, mother nature’s damage hits many of our budgets. If you own or manage a commercial building, understanding how weather affects your commercial roof is essential. Hot days then cool nights, summers then winters can be very hard on a roof, especially one that is already showing signs of wear and tear. Look at your roof like a rubber band. Take a rubber band and hold it out in front of you – one side in your left hand and one side in your right hand. Now begin to stretch that rubber band close to what you think the breaking point is and then let it go slack again. Keep doing that several times and you’ll notice something important. 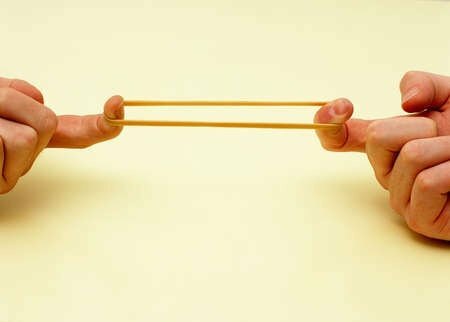 What you may first notice is that the rubber band begins to lose its tensile strength, taking less effort to pull it to its breaking point. 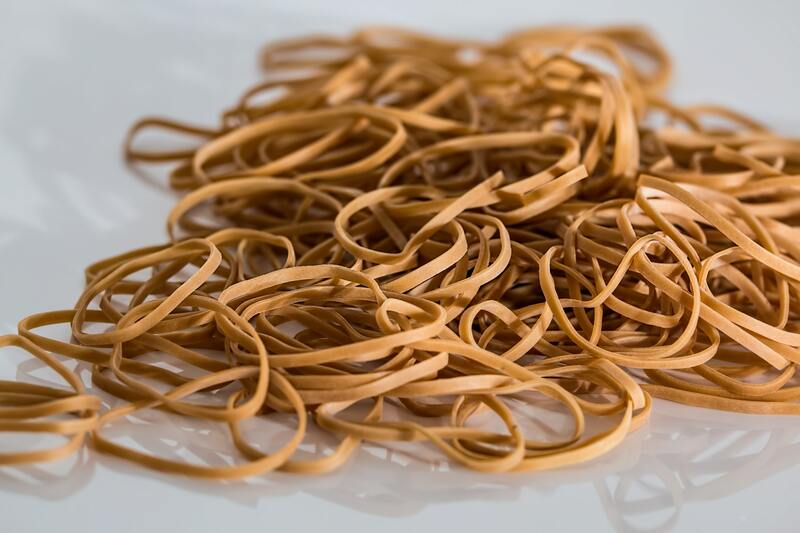 The second thing you might have noticed if you stretched and loosened the rubber band enough times is a complete failure – the rubber band breaks. Now a rubber band is designed to address these types of extremes, but will still fail if stretched enough times. A roof is not necessarily designed for such extremes. Also, as an older rubber band will fail much more quickly, so goes an old and deteriorating roof. The failure can happen exponentially sooner than that of a new roof. Temperature, or specifically temperature fluctuations, in this case, work your roof like a rubber band. The more the temperature fluctuation, the more that rubber band (your roof) must stretch to accommodate. This will weaken the structural integrity of your roof. This thermal shock can happen in the height of summer where the daytime high temperature is 90 degrees and the evening low temperature is in the 50’s or in the midst of the polar vortex with temps dipping down from the midday temp of 30 degrees, down to negative 10 at night. No matter how you look at it, a hot or cold 40-degree temperature fluctuation is not good for your roof.